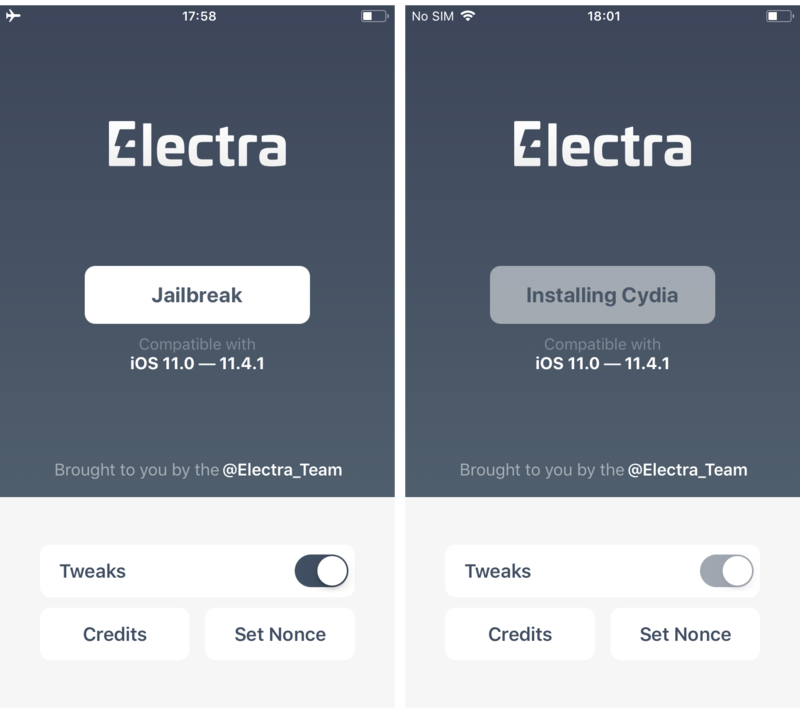 Today, the Electra Team released the first publicly available jailbreak for iOS 11.4.x (excluding iOS beta versions), beating the unc0ver release by a matter of hours. 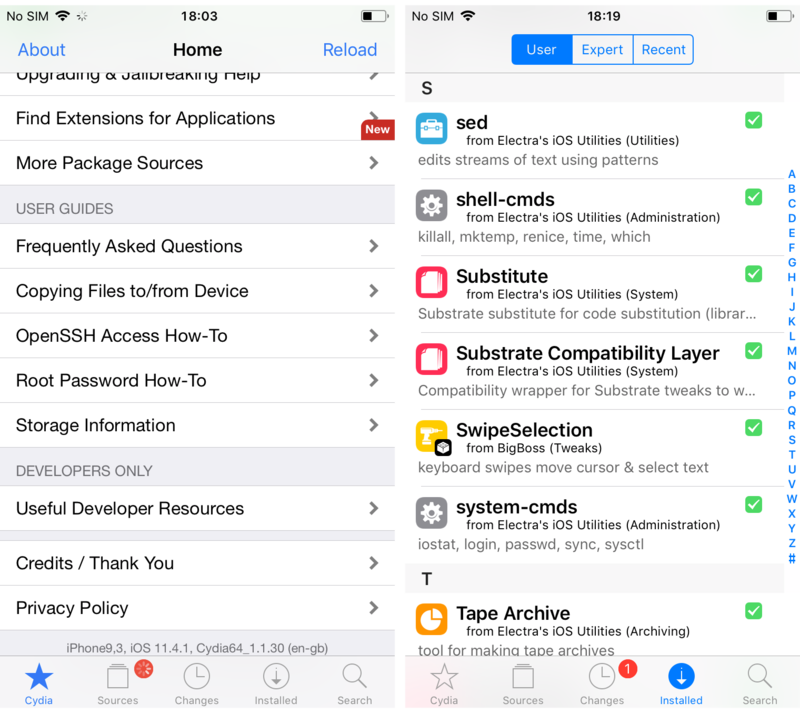 Whilst we recommend using the unc0ver tool for iOS 11.4.x due to its use of the original Cydia Substrate over Substitute and its greater support, we still dived in on a test device to give you a peek at the first past the post. If you really can’t wait a moment longer and have a device sitting on iOS 11.4.x, read on to jailbreak it. 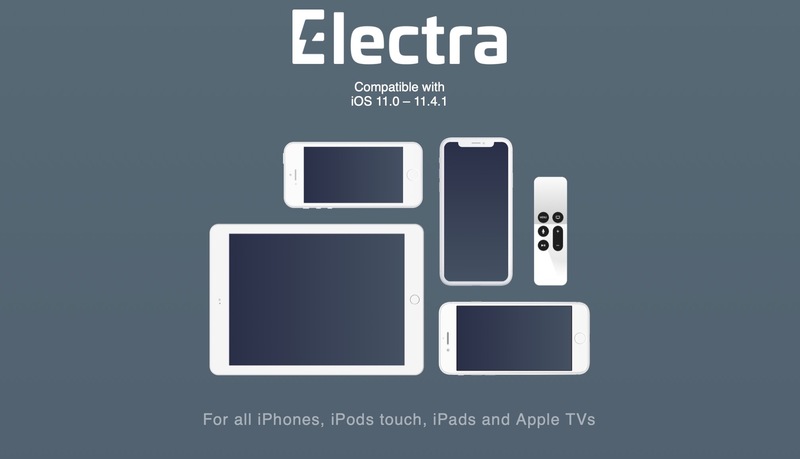 1) Download the Electra1141.ipa from the official website. 2) Plug your device into your computer, and launch Cydia Impactor. 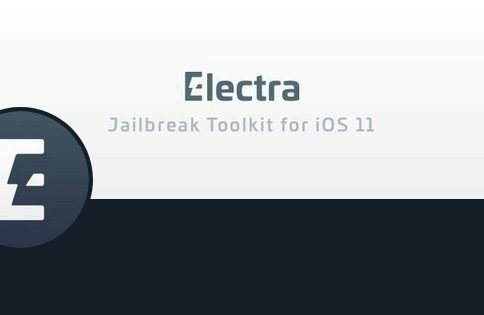 3) Once your plugged device is listed in Impactor, drag the Electra application onto Impactor to sideload it. 4) Enter your Apple ID when prompted. Then enter your Apple ID password when prompted. If you have two-step authentication active on your account you will need an app-specific password for this step. 5) Once the app is on your device, head to Settings > General > Profiles & Device Management > [YOUR_APPLE_ID] and hit Trust. 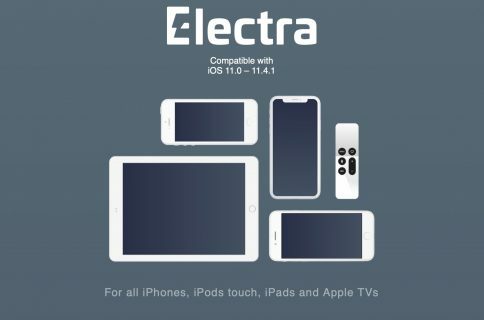 6) Launch Electra from your Home Screen. 7) Now all you have to do is hit Jailbreak to start the process. Remember, any errors you encounter are yours to deal with, as this is the first version of the tool, and not our site recommendation. Having said that, it worked first time for me, without a single error, on an iPhone 7 on iOS 11.4.1. 8) When the tool has run, installed Cydia, and resprung, you’ll be back at the Home Screen. You should see Cydia. Launch it. 9) Remove the repo666.ultrasnow.com repo, which may give you errors, and install any essential upgrades (whether you install Sileo we leave up to you…). 10) Finally, install a package to ensure everything is working. This will normally install Substitute and other essential packages too, which is desirable. I’ll be using unc0ver on my daily drivers, as I find it more stable, under more active development, and it operates with Saurik’s blessing. However, I haven’t run into any issues during my brief time with Electra1141, and congratulations must go to the team for their blistering speed of release. More developers working on exploits and tools can only benefit the store of jailbreaking knowledge. Lastly, remember that the signing window for iOS 12.1.1 is still open, meaning you can restore to it in iTunes. Given that an iOS 12.0-12.1.1 jailbreak is on the horizon, consider whether you want to risk devices on the first edition of a tool on iOS 11.4.x, and miss the signing window. You should be able to use futurerestore to jump from iOS 11.x -> iOS 12.1.1 later if you save your blobs now, but if you don’t want to risk it, consider skipping iOS 11.4.x entirely and restoring to iOS 12.1.1 via iTunes now. It should only be a short wait.